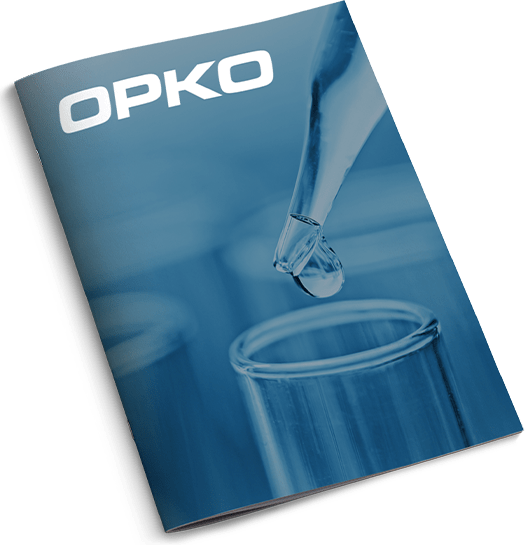 OPKO Health, Inc. is a diversified healthcare company that seeks to serve unmet patient needs and establish industry-leading positions in large, rapidly growing markets. Our diagnostics business includes BioReference Laboratories, one of the nation's largest clinical laboratories, with a core genetic testing business and a 300 person sales and marketing team to drive growth and leverage new products, including 4KScore® prostate cancer test and the Claros® 1 point-of-care device, which is capable of in office measurement of PSA within 10 minutes. Our pharmaceutical business features Rayaldee®, an FDA approved treatment for SHPT in stage 3-4 chronic kidney disease (CKD) patients with vitamin D insufficiency, which was launched in November 2016. Besides nephrology, we have strategic focus on the development of diagnostic and therapeutic agents in urology and endocrinology. Pipelines using the same proprietary platforms, such as the long acting CTP, Reverse-PEGylation, and the Claros® 1 immunoassay system are in various stage of discovery, lead molecule validation, early clinical, clinical, and expanded post marketing indications. 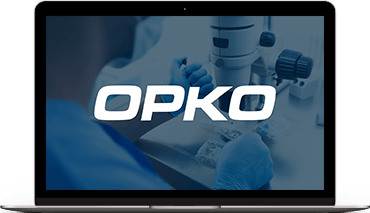 We invest in development of low risk proven therapeutic targets and utilize validated technology to expand our diagnostic test menu for unmet medical needs. We have production and distribution assets abroad, several strategic investments, and an active business development strategy. We expect our future growth to arise from leveraging our proprietary technology, development strengths, and the pursuit of complementary acquisitions and investments.